Big Brother Naija housemate, Efe has emerged the Ultimate Head of House, a new title introduced into the reality show. According to ‘Biggie’, the title will have its full meaning, rights and privileges revealed on Monday Night. 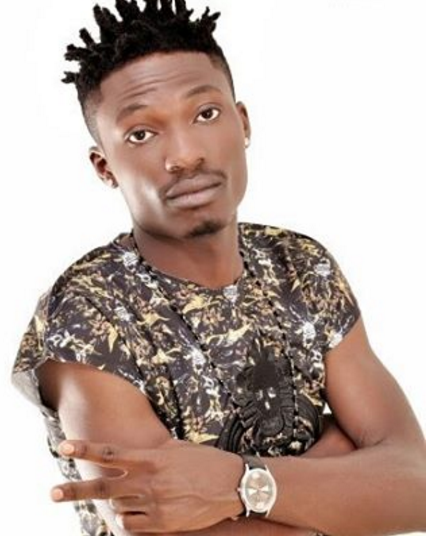 Efe won the title by being the first housemate to successfully pop as many balloons that contained the alphabets needed to spell ‘Head of House’ from an Arena full of balloons. In this week’s HoH challenge, Biggie opted for a game of patience. Bally looked daunted by the sheer volume of balloons in front of him as he discussed the futility of the task ahead with Bisola. TBoss obviously wanted to win task as each piece of paper containing an alphabet that didn’t correspond to what she needed was thrown to the floor angrily. Debie-Rise came close. She desperately searched for the letter “d,” so close yet so far. But eventually, a triumphant Efe held his spelt words and was pronounced the new Head of House. It could be recalled that Bassey became last week’s Head of the Big Brother Naija house through a game of chance that involved picking a blue stone from a table of variously coloured stones covered with plastic cups.